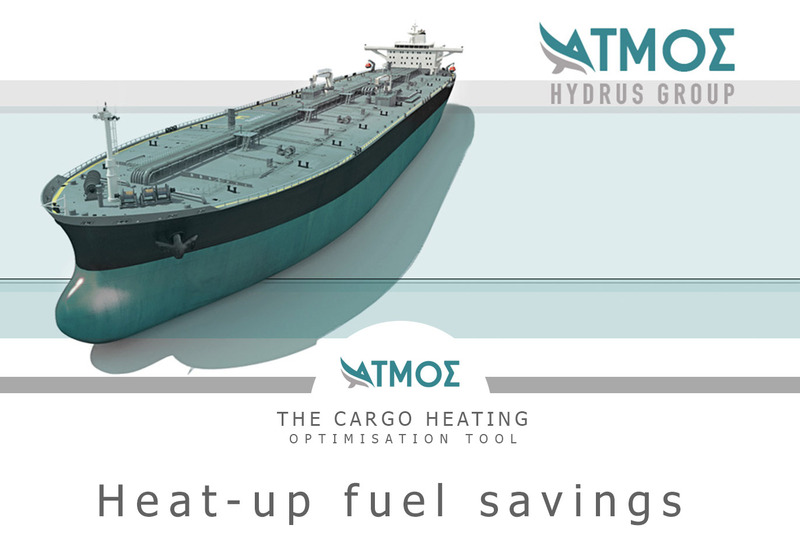 ATMOS is a highly sophisticated software tool, which has been developed in order to optimize and simplify monitoring of the cargo heating process by the crew. Its function is based on a ship-specific thermodynamic model, which is constantly enriched with statistical data from other users and according to good marine practice. 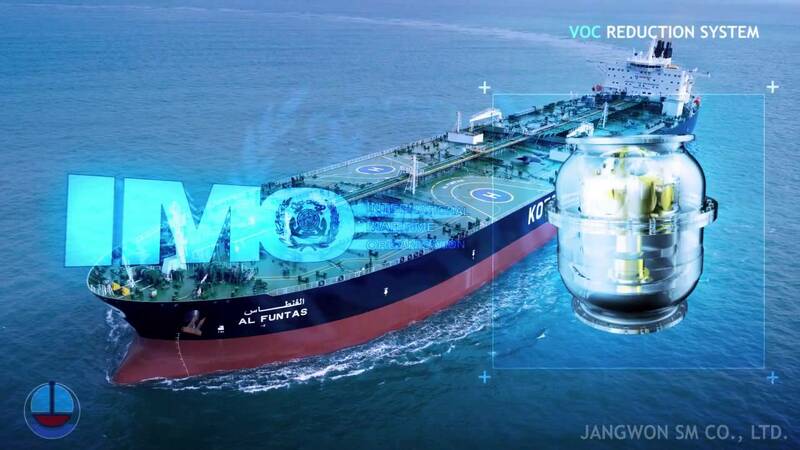 The accuracy of the model is being improved continuously as it is fed by a wide database, which is updated daily by other tanker operators that use ATMOS on their vessels. We’re delighted to share with you full details of our exciting new high frequency pulse radar product, the ScanRad, which was launched at the SMM exhibition in Hamburg on September 2016. Typically for use on chemical carriers, product carriers, barges and in industrial applications, the ScanRad is a high performance instrument for measurement of level/ullage in tanks. 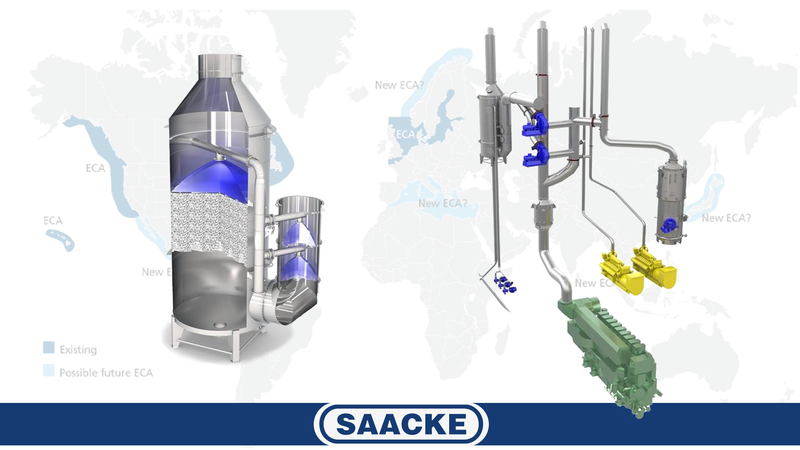 The SAACKE EGCS permits the operation both with the worldwide SOx limit of 0.5% and the even more stringent requirements inside ECAs of 0.1 % - no matter if the cap will finally come in 2020 or should be delayed to 2025. Give us a call or send us an email and we can easily give you an idea of the design, the investments costs and the payback period. What is VOC? During loading, storage and transportation of cargo on tanker vessels, Volatile Organic Compounds (VOC) is emitted to the atmosphere. Evidently, the emission represents a loss of considerable amounts of cargo and thus money. But the harmful consequences to the environment are of greater importance as VOC gases are a pollutant to the atmosphere. Our Principals Messrs JangWon SM introduce the VOC Reduction System as a direct solution with a short payback period for the investment. Bunker HFO instead of LSMGO and navigate in Emission Control Areas in compliance with the IMO. Significantly reduce your fuel costs by using a scrubber. But what’s the whole amount for it? And when will the investment pay off? 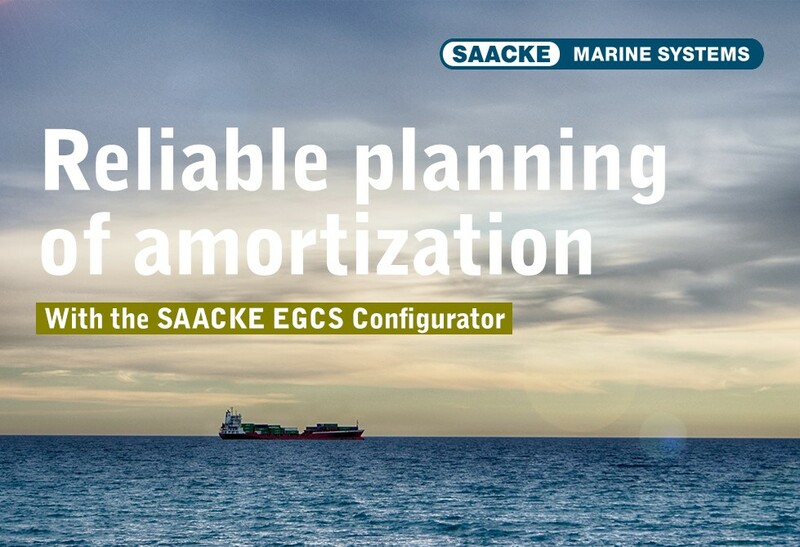 The SAACKE EGCS Configurator designs and calculates a system tailored to your ship. Base your decision on substantiated calculations instead on a gut feeling. 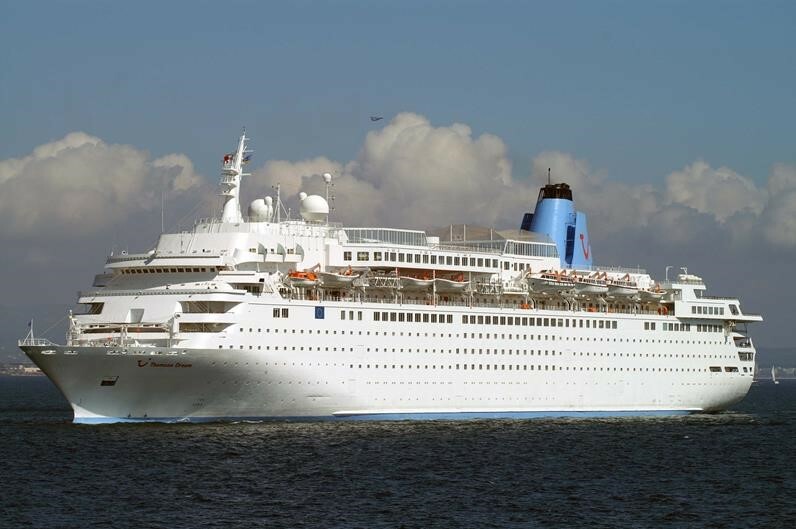 Columbia Cruise Services (CCS) approached our Principals Messrs PSM Marine Instrumentation as the existing tank gauging system on the MV Thomson Dream cruise ship which they manage had become old and unreliable. Maintenance costs were increasing and spare parts were becoming very expensive and difficult to obtain. At 55,000 gross tonnage and measuring 244m in length with 12 decks, and able to hold up to 1,500 passengers and 600 crew members, this is one of the larger vessels for which PSM have been briefed to provide a complete ship wide tank gauging system. Hoover - Tech Oil Products is the quality leader in MARPOL Compactor and Baler waste management equipment and Intermediate Liquid Bulk (IBC) storage tank solutions. With the rugged requirements of the maritime industry all of equipment must stand up to the most challenging environments so we have taken the time to design and manufacture all our equipment in stainless steel, with options for explosion proof environmental and hazmat. Our quality is why we have the best warranty in the industry 10 years manufacture and 5 years components. Our commitment to you is excellence in customer service and quality. 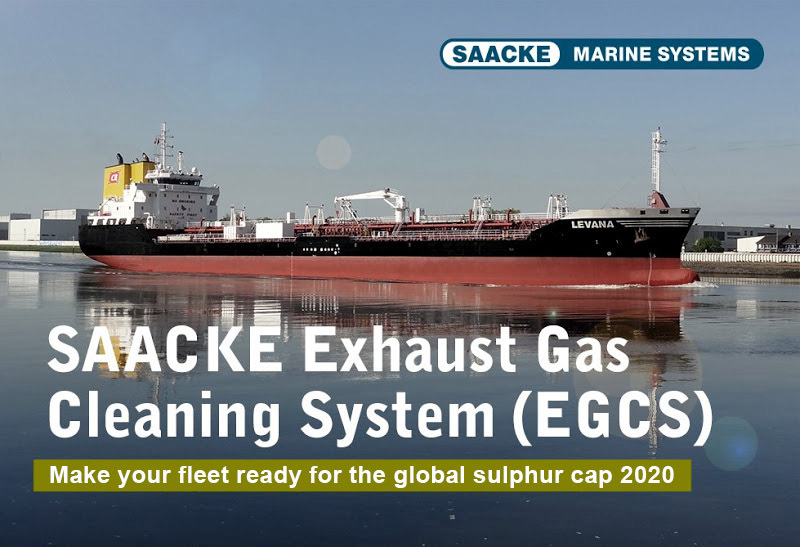 According to IMO regulations, the operating and emission data of ship exhaust systems will in future have to be stored at intervals of 4.5 minutes. 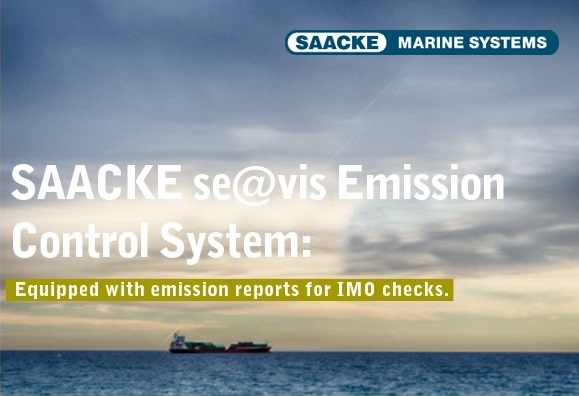 The SAACKE se@vis Emission Control System stores all relevant variables of your ship's exhaust system over a period of up to eighteen months, thus complying with the IMO requirements. You can access the variables of all exhaust emitiers both onboard and live from anywhere in the world. This means that not only do you have constant insight into the operation of the ship's system, you can also discover potential savings and thus improve the efficiency of the overall operation of the ship. For on-line registration please click here! 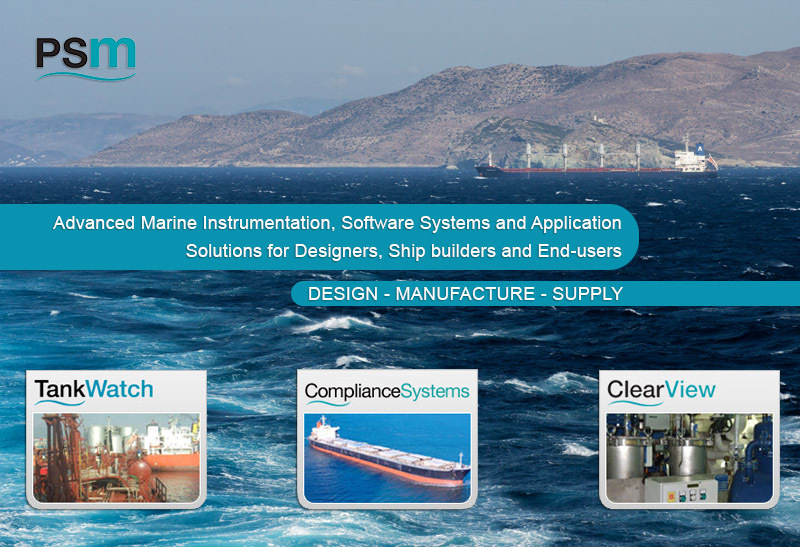 Having the widest range of product and technical solutions for our customers is of utmost importance to our Principals Messrs PSM Marine Instrumentation. 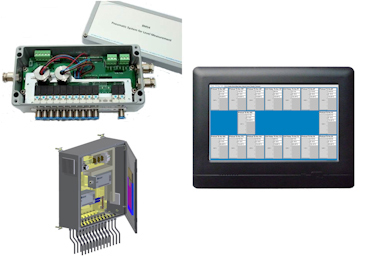 So we are delighted to announce the addition of the new BMS4 multipoint pneumatic level transmitter system to our product portfolio. Pneumatic level measurement, the 'bubbler' principle, is a well-established and proven technology that can be used for many marine tank gauging applications so now wehave even more products at our fingertips, allowing us to provide the best possible technical solution to our esteemed Customers.